Do you find yourself ordering a new book from Rocky Nook every few months? Do you like to get great discounts on every order you place? If your answers to those questions is Yes! then we have a great new program just for you. 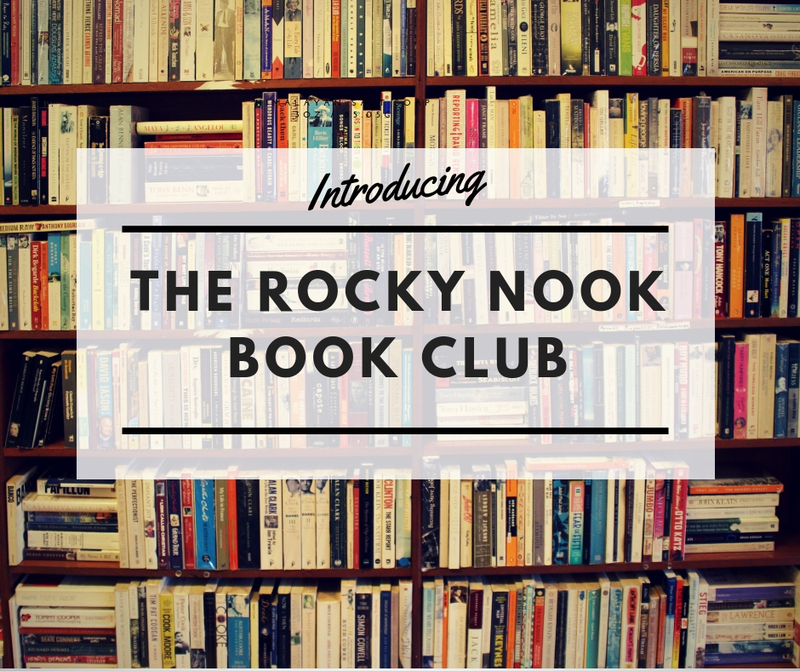 It’s called the Rocky Nook Book Club. We have built it with our best customers in mind! • Every three months we will send you a code to select any print/ebook bundle from our library of amazing books. • One book per quarter not enough for you? No problem! By joining the Rocky Nook Book Club you will save 40% on any purchase you make. 24-7. Simply log in to your account and your savings will be automatic! • Free US shipping (USPS Ground) on all of your orders. • A Rocky Nook Tote Bag made with washable paper when you sign up! All for just $25 every three months! Cancel anytime. Product ID: 2220207 Category: Rocky Nook Book Club. This new subscription service is great. I’ve been buying Rockynook books for years, so this is a bonus. Thanks Rockynook. This is such a fabulous idea! I joined up and within a few hours already had a code to use on my first book. I chose the ebook/hard copy combo of a new release and downloaded the ebook right away, and will receive the hard copy as soon as it is available. 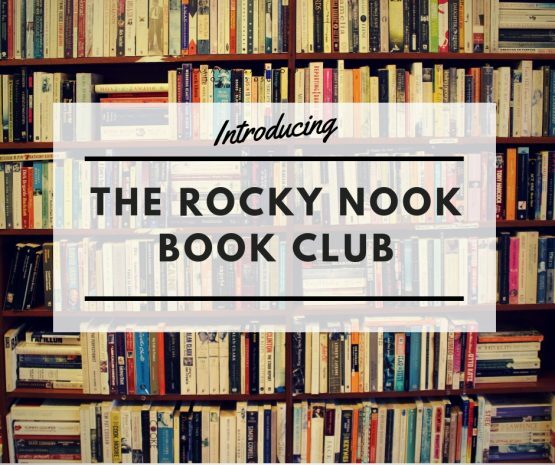 The value of the membership is incredible – I wouldn’t have been able to get that book (or many of the others Rocky Nook has) for such a price as I can with the membership (even with all the great specials and sales Rocky Nook has). Redeeming the voucher is uncomplicated – the hardest part is deciding which book to order! Highly recommended. Thank you so much for kind words, we are so glad you like the club! Thanks for joining! This is a great service which satisfies the needs of any serious photographer. I am really pleased that I decided to join. The idea is good. However, I only buy e-books. There are two reasons for this. One – I have to conserve space at home! Thanks for the feedback and I am glad you like our books! Just so you know that the Book Club also applies to ebooks if that is your preferred format. Cheers.